Aveda always delivers on scent & product quality. The scent of this range is fFABULOUS. I could stay in the shower all day! Condition of hair is seen straight away. I have used Aveda for over 12 ears. 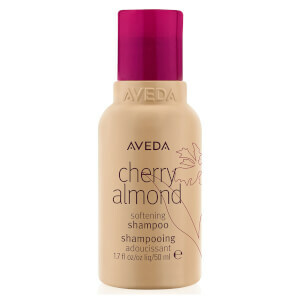 Have tried other brands but always come back to Aveda. Love the discounted offers on Lookfantastic. No problems with deliveries either. Great company selling great products. I love this shampoo! 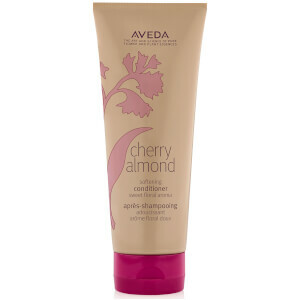 I immediately ordered it when it came on the market as I love anything scented with cherry and almond. The smell is gorgeous and light. 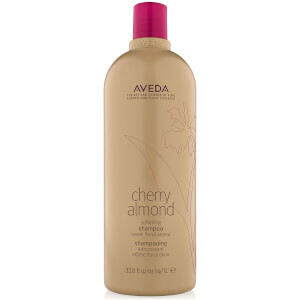 I used it with the conditioner and my hair was so incredibly soft, it made a huge difference! It also stops me being itchy as a lot of shampoos contain silicone and other chemicals that leave my hair greasyand itchy in the long run. I also used this shampoo on my daughters hair and it looks amazing too. I love it!